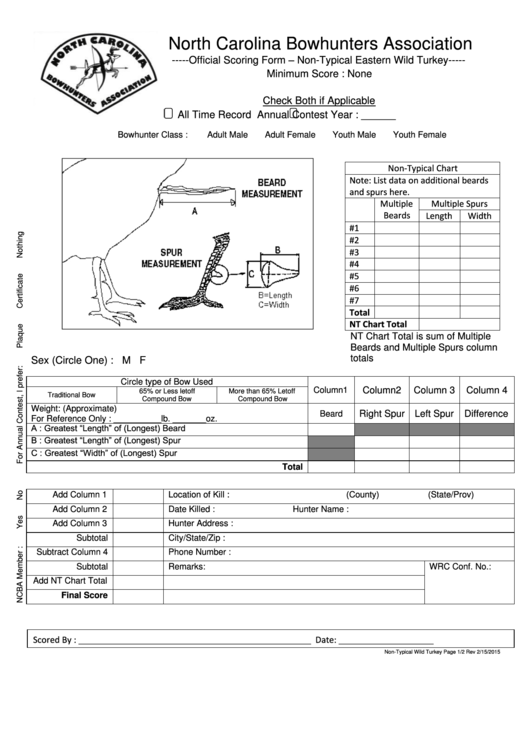 A scoring sheet is a sheet of paper or a card used to measure achievement or track scores. Basic score sheets should include the date, time and names of people or teams participating in the activity. The actual part used to record the scores is usually tailored to the specific rules and needs of the game or sport in question. For instance, a bingo scoring sheet is usually made in the form a bingo grid, a baseball scorecard has to include columns for runs and hits and a bowling card needs columns for all of the ten frames. Start out with listing all the things you need to include in your scorecard. List all of the activities, count the number of participants, rounds and parts - if there are any - and think about the number of columns you will need planning the order in which they will appear. Figure out whether your score sheet will be horizontal - listing the names of those participating on the left side and their scores on the right, or vertical - listing the participants at the top and the scores below. There are no actual rules if you’re drafting a scoring sheet for an at-home game or activity. Writing down the names of people playing next to a grid of some sort is usually all you need. 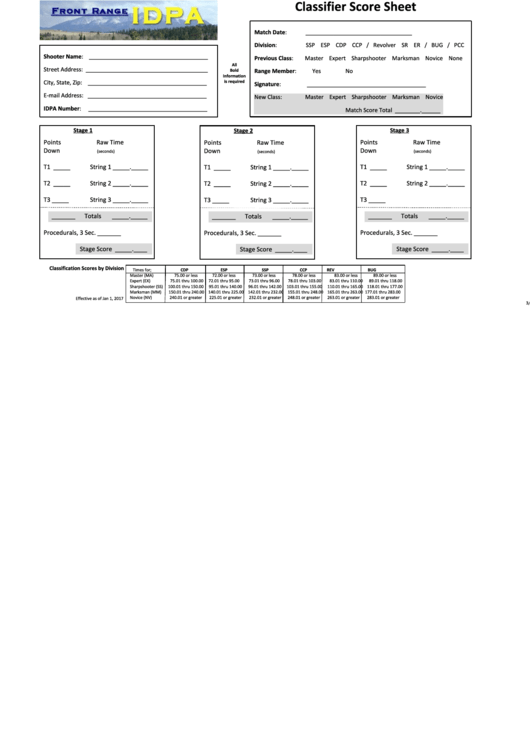 If you are looking for a ready-made scorecard or are unsure of what to include in a scoring sheet for a particular game or sport the best option would be to download (and customize!) 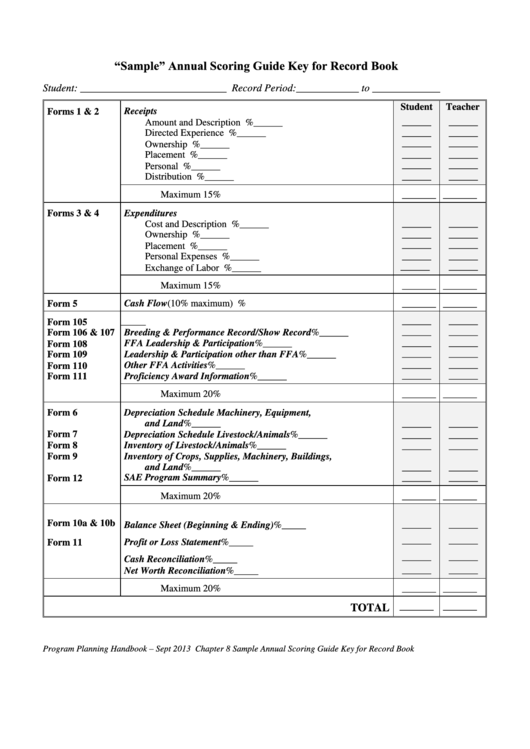 a ready-made score sheet online.